Any time that you turn on your air conditioner or your heater cold or hot airs travel through ducts and vents to your home. Depending on the need, this helps keep your home cool or warm, but some elements that you may not be aware of come and that could pollute the air in your home. 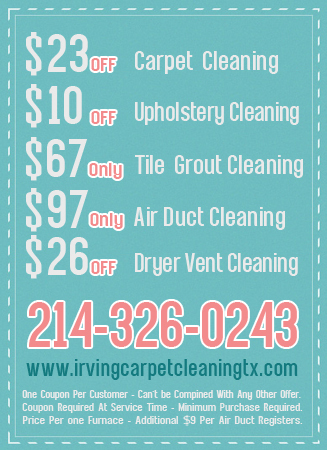 The good thing is that Irving Carpet Cleaning TX is available and has a reliable service that will help you cleaned your air vents. Duct Vent Cleaning ensures that such substances as dust mites, dirt, pollen, dead insects, among others, don’t enter your home and cause its occupants respiratory problems to you or your family. We have a team of cleaners that are thoroughly experienced in this type of service and that are ready to assist you any time. Clean Air Vents contribute a great deal to the overall health of a home air system and should be kept clean. Our equipment and our staff enable us to properly give you advanced cleaning services, but our determination to provide our customer with the best service is what makes a major difference. 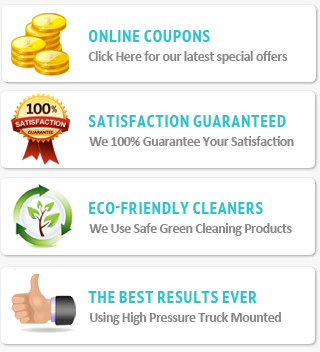 We can quickly and thoroughly clean your vents and rid them of these harmful products. Any time that you need Air Vent cleaning Services, call us and we will assist you. We will review the health and overall condition of your ducts to make sure that they are working good and don’t have a tear somewhere which could be causing you to lose energy. 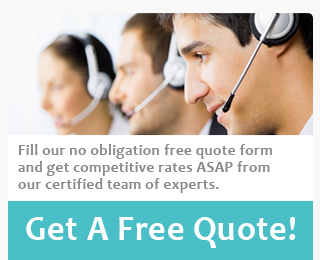 We believe in total customer satisfaction and work hard to deliver it to all our customers. We also work hard to build relationships that last so that we can keep serving you for a long time to come. Fill Our Contact Form Now!